Lake Chapala is Mexico's largest lake. 50 miles x 11 miles max. sports fishing in Sayulita or to visit Puerto Vallarta and Manzanillo. Just 40 minutes to Miguel Hidalgo International Airport to catch a 50 min. 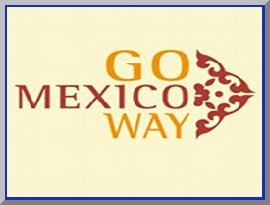 nonstop low cost flight to beautiful Puerto Vallarta or take a leisurly drive. 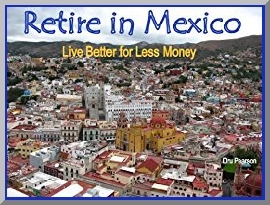 Smart Money is on moving to Mexico where you can stretch your retirement income without shrinking your lifestyle. Start living better for less money now! 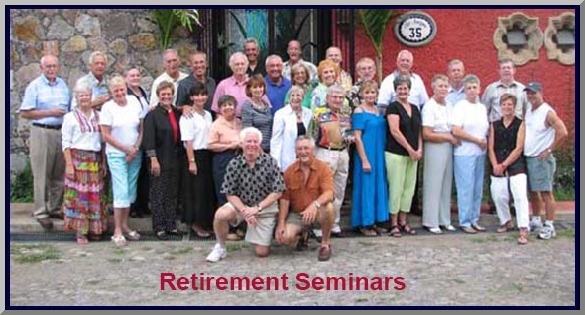 The Lake Chapala Northwest shore region is a major destination for thousands of sunbirds, snowbirds, and retirees. You will find the largest concentration of expats living here than any other place in the world. Many come here to escape the high cost of living, the freezing winters, and the sweltering summers found north of the border. You will also find a large community of Europeans living here as well. A recent news article stated that in the Mexican State of Jalisco (The Lake Chapala Area) almost 23,000 registered Americans, 3,400 Canadians, and over 6,500 Europeans call our area home. According to National Geographic this region is second only to Kenya in having the world’s best climate. English is widely spoken here. Ajijic is located (at 20°18"N, 103°15"W) 5046 feet above sea level in the vast central Mexican plateau that is home to the Sierra Madre mountain range. 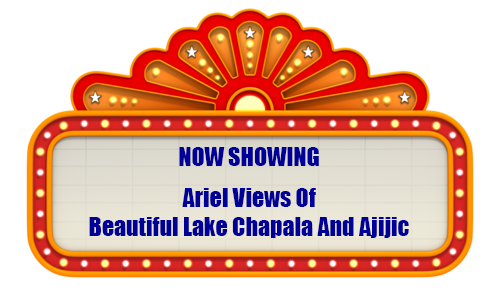 The Chapala Lake basin has a year round average temperature of about 72 degrees. The temperature ranges from a low of about 50 degrees in the winter months, to a high of about 90 degrees in summer. The rainy season begins in June and lasts until October with an average rainfall of approximately 34 inches.